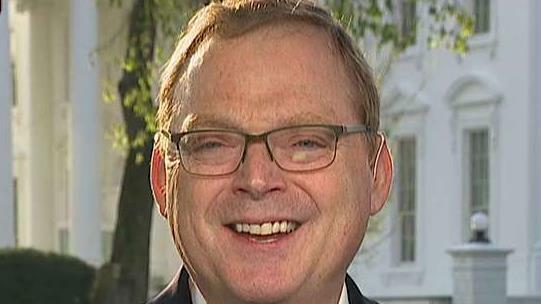 White House Council of Economic Advisers Chairman Kevin Hassett discusses his outlook for economic growth and President Trumps Fed picks and U.S.-China trade. White House Council of Economic Advisers Chairman Kevin Hassett said he’s not worried about a recession hitting the U.S. economy. U.S. employers added 196,000 jobs in March, after a weak February.